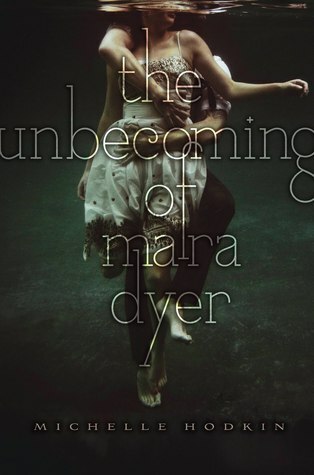 The Unbecoming of Mara Dyer is the first book of the Mara Dyer trilogy. 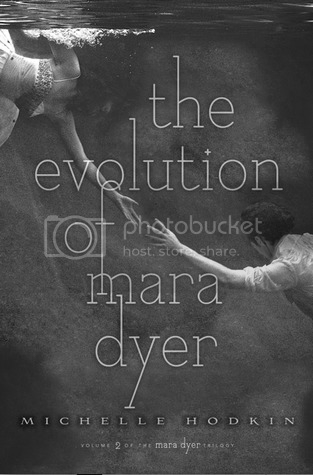 The books center around the main protagonist, Mara Dyer, and her life after "the accident". Just a few months prior to the start of this book, Mara, her friends Rachel and Claire, and her boyfriend Jude had taken a night trip to an abandoned mental hospital in order to stay the night. While in the mental hospital, it collapsed, killing Rachel, Claire, and Jude, but leaving Mara unharmed. Shortly after the traumatic experience, Mara and her family move from their old Rhode Island home to a house in Florida. There, Mara must continue to cope with the losses and learn how to adjust in a new town, all while trying to avoid the advances of Croydian's school player and deal with hallucinations (which may not all be just figments of her imagination). Review: The one thing I know for certain is that this book had a lot of hype surrounding it. And while it didn't exactly live up to all the hype it was given, I still liked this book. Appropriately, it had this dark, mysterious aura surrounding it the whole time, I wanted to know all about Mara's powers, all about Mara's past. I wanted to know all about Noah's powers, all about Noah's past. I'll admit, at times I was scratching my head because I couldn't distinguish between Mara's nightmares, hallucinations, and what was supposed to be reality for her. I'm still unsure as to whether or not I found that aspect enjoyable or just plain annoying. Sure, it did mean I was able to understand Mara's confusion just like I was in her position. On the other hand, I believe the reader shouldn't be on the same level as a character in the book: I believe we should be a little more omniscient than that. 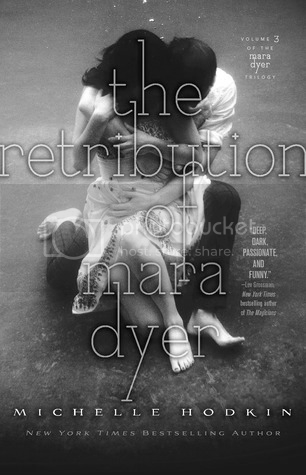 Final Verdict: Overall, I gave this book three and a half stars because of my confusion at Mara's reality, Hodkin's excessive diction at times, and the slight disappointment over the fact that the book wasn't all that it was hyped up to be.